All the things that stir imagination. Film: White Nights, 1985, with Mihael Baryshnikov and Helen Mirren. A film that touches many heart strings for those who grew up in the Soviet Union or for anyone who has had the experience of trying to pursue the art form they love under the harsh restrictions of life circumstances or rules of government state. Baryshnykov plays a dancer who has defected from the USSR, but, in an unfortunate plane crash, ends up back in the Soviet Union after almost a decade of living in America. In the scene below, he dances to the music of Vysotsky, a Russian poet and songwriter whose voice, melody, and lyrics are raw, emotional, inappropriate for the "classical ballet" genre because of the political and social commentary that made Vysotsky such an icon in Russian culture. 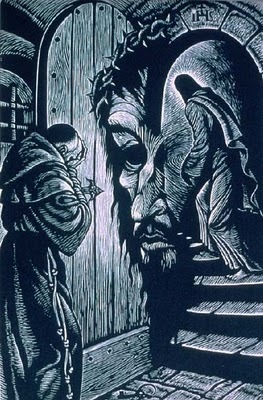 Dostoevsky himself, along with all the major characters in the book, has been psychologically analyzed every which way. Here is an interesting perspective by Sperber on the passage called the Grand Inquisitor, one of the more famous parts of to book. The article is called, "The Daimonic: Freudian, Jungian and Existential Perspectives." Transforming Addiction: Gender, Trauma, Transdisciplinarity. Edited by Drs. Greaves, Poole, and Boyle. This book tackles the difficult question of how to conceptualize, study, and treat addiction, considering the biological, social, psychological, cultural, and historical factors that all play an important role in making people susceptible to addiction. I was very fortunate to work with knowledgeable, incisive researchers across the fields of clinical psychology, sociology, nursing, and population health to contribute a chapter to this important volume, "Building a theoretical bridge for transdisciplinary exchange" (authors: A.Sotskova, C.Benoit, L.Casey, B.Pauly, B.K.Thege). In our chapter, we explore how an existential framework, specifically Meaning Management Theory proposed by Paul Wong, can be applied to helping researchers and clinicians across different disciplines work together to understand and support individuals who engage in problematic substance use. We hope that our contribution and the edited volume, overall, will help bridge some of the gaps between different perspectives on addiction and help people who work in this area practice greater self-reflection, greater flexibility about their perspective on what addiction is, and greater openness to working together. More information about this work here. 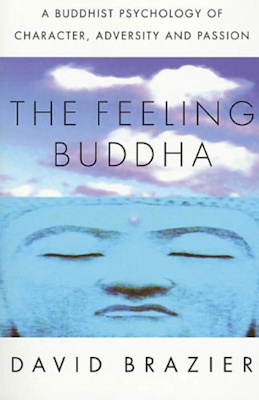 "The Feeling Buddha," by David Brazier. An interesting new approach to the Buddhist doctrine of suffering. David Brazier is also a psychotherapist and the book reflects his ability to apply the Buddhist and mindfulness concepts to psychology and psychotherapy. 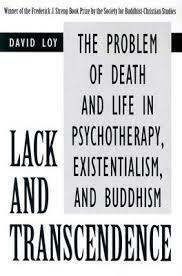 Loy, "Lack and Transcendence: The Problem of Death and Life in Psychotherapy, Existentialism, and Buddhism." A fantastic read, combining perspectives from psychodynamic psychology, Buddhism, and existentialism in a really innovative way. David Loy draws on many parallels between Buddhism and existentialism and he got me thinking further about the integration of these two perspectives. Of course, there is multiplicity of perspectives within each approach, and Loy thoughtfully integrates a commentary on some of the major thinkers within existentialism into his book. The part I found most relevant to daily life as a clinician who works with people to help them understand themselves and their own motivations was the part on the contemporary Western civilizations' denial of death as a fact of life, and how this denial culminates in inauthentic pursuits of fame, power, money, and idealized romantic love. So that's why money doesn't buy happiness, folks. The Human Quest for Meaning, 2nd edition, edited by Dr. Paul Wong. An excellent volume that synthesizes the most up-to-date research and theory in the realm of existential, humanistic, and meaning-oriented psychology. Applicable for clinicians, researchers, teachers, psychologists, and all individuals interested in how people construct meaning, what is the function of that meaning - that constructed story of our own life, how does meaning as an existential concept apply to psychotherapy, and how does constructed meaning related to mental health. Learn more about the book here. Kirsty Mitchell's photography is surreal, beautiful, haunting. Some of it is brightly bizarre, hopeful, demure, or plain sad. Some of her photography is a mix of all of these themes, sprinkled with the dust of Wonderland, the title of her collection. In her work, Mitchell talks about being propelled to create these types of visions by experiencing death and loss within her family. What a beautiful example of how an experience of loss and death can be transformed into something so complex, but also so inspiring. If I had to choose any photographic image that would best depict existential joy - the type of joy you feel when you have acceptance of the present moment just as it is, accepting the painful parts along with the joyful parts, wanting to change nothing, and seeing complexity ans awe in everything - it would certainly be one of Kirsty Mitchell's photographs. 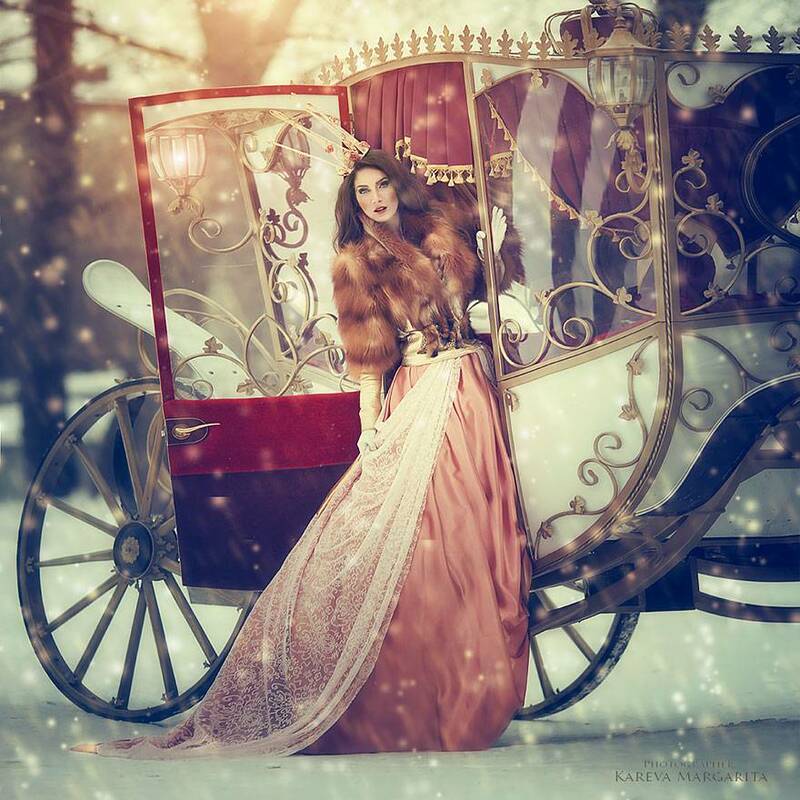 Margarita Kareva is a Russian photographer who creates stunning images influenced by fantasy, Russian fairy tales, and folklore. The images are crisp and the colours inviting; each scene comes alive in your mind as you regard the photograph. There are some elements that are surreal, some that are nostalgic, especially for Russian people who are aware of the rich literary, political, and art history of Russia. Sergei Polunin's performance in "Take Me to Church" by Hozier is reminiscent of Mihael Baryshnikov. Polunin's ballet technique is flawless, but what I personally consider most important in dance are: emotionality, expressiveness, and presence. Contemporary and modern dance have really come to emphasize the expression of human emotions, conflicts, joys, and struggles through dance, and so with contemporary influences ballet is also evolving from an art form that was meant to be the height of 'the aesthetically pleasing' to an art form that encapsulates so much more about the human experience. The contemporary dance in the "Valtari" video by Sigur Ros simply makes me speechless. Truly, I have nothing else to add. A must-see. "The Raven Girl," based on a book by Audrey Niffenegger is supposed to be a "darker side" modern fairy tale. It has been recently staged by Wayne McGregor of Random Dance for the Royal Opera House in UK. While this is a video of rehearsal only, the movements are haunting and touch on the themes of transformation and entrapment that are present in the book. Also, check out other stills from the show here.